Based on this point of view, Professor Wei has high hopes for BCST. 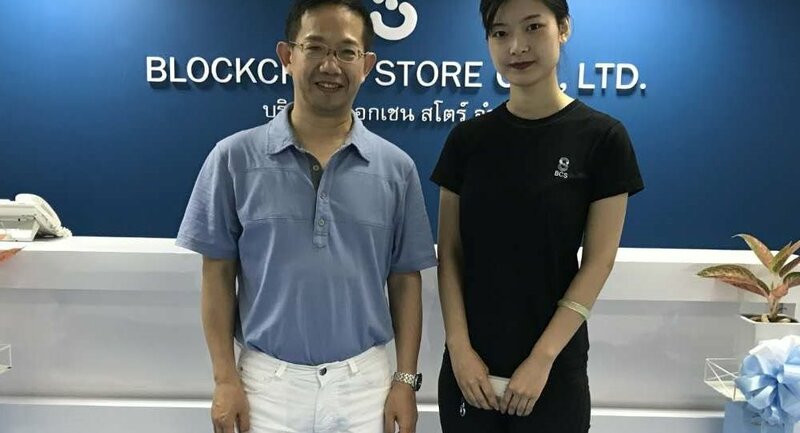 After studying and technically communicating with the R&D center in Thailand, he believes that BCST is feasible and develops. He believes that BCST will be an epoch-making platform and will rewrite the history of the global economy and trade. It is an honor to invite Prof. Wei to join BCST as our economic consultant. On behalf of the whole BCS team, we would like to cordially welcome Mr. Wei Xianhua to be our economic advisor for BCST.